The past week has just been a waiting game: we’ve all mentally checked out of work and are now just watching the clock, counting down the hours until Easter weekend begins. And according to our watches, we don’t have long. It’s not the chicks or the bunny rabbits that have got us counting down the minutes, it’s not even the thrill of using Jesus’ resurrection as a means of justifying chocolate eggs for breakfast (seriously whoever came up with that theory deserves a medal). Instead, our excitement is down to the wonders of a four-day weekend. Yes, that’s right – four whole days to make the most of lie-ins, daytime fun and guilt-free nights out. We cannot wait. To celebrate Easter weekend, this is our run down of the best events across the country from Easter egg hunts and chocolate markets to goat races and an Idris Elba DJ set. Love chocolate? Love wine? The Hotel-Du-Vin in York has got your Easter weekend covered, with their Chocolate and Wine Matching Workshop. Learn how to combine the right wine with the right chocolate, to make the most of your two favourite things. 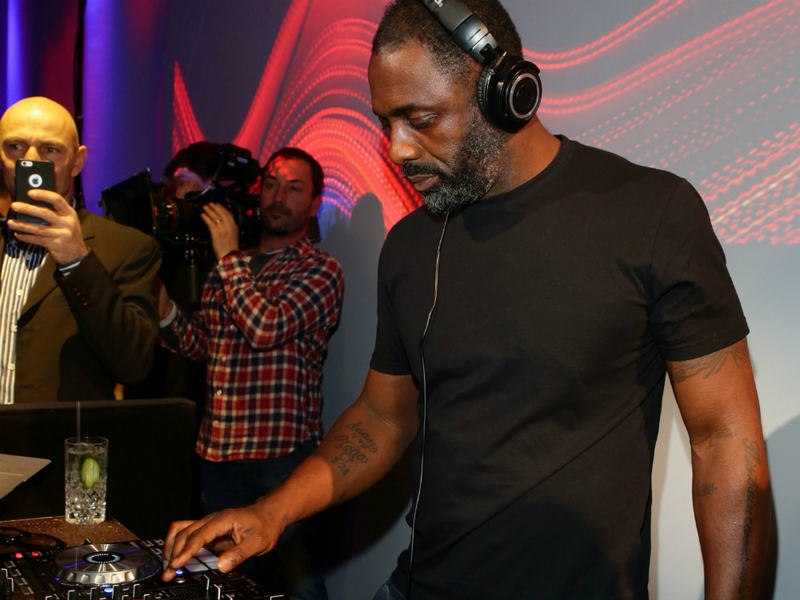 For those of you that don’t know Idris Elba is a DJ, yet another reason why we love him. He’ll be taking to the decks at Egg LDN on Thursday night along with a great line up. Your Easter weekend starts here. Doesn’t the Manchester Duck Race sound like the best thing ever? Join the hordes along the banks of the River Irwell in Spinningfields, and watch as the river is transformed into a huge, murky bath awash with yellow rubber ducks. You can set your own duck on the waves for a quid, with all proceeds going to the children’s charity Brainwave. There will also be family-friendly film screenings and a petting zoo. Cadbury World is kind of the birthplace of chocolate. So what could be more appropriate than spending Easter, that annual celebration of this food of the gods, in its spiritual home? The day includes an Easter egg trail, an Easter bonnet competition and a live magic show in the outdoor marquee. Friday 25 March – 8 April, Leeds. Head up to Leeds castle for a day of Easter activities, including an Alice In Wonderland Themed trail through the estate. A perfect Easter family day out. Saturday 26 March, Chelsea, London. 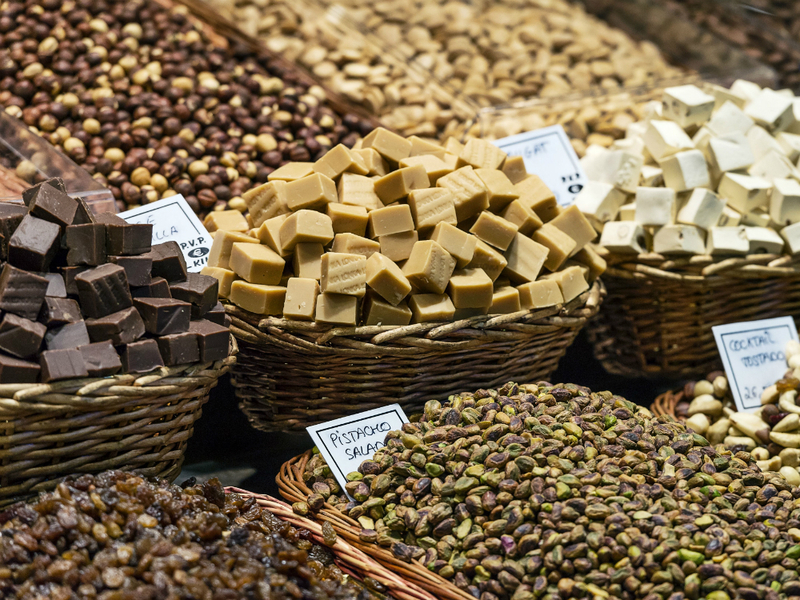 Chelsea’s Chocolate Market is back for its third year running, with stalls of gourmet salted caramel truffles, decadent Easter eggs and luxurious hot chocolates. Saturday 26 March, Brixton, London. To celebrate Brixton Windmill’s 200th anniversary (and Easter), take part in the Brixton treasure hunt, spanning 50 sites around the district. Just bring a camera (or your iPhone), and a map of Brixton and voila! Sunday 27 March, Holborn, London. If you’re a fan of the 90s, transport yourself back to the golden era at Bounce Farringdon for a night of all things retro. From old school R&B and Britpop to the classic chart toppers, with ping-pong contests and 90s game console tournaments, this is a night not to be missed. The Pen and Pencil bar is laying on a £30 bottomless brunch on Easter Sunday, offering up corned beef hash, pork and BBQ baked beans, and stacks of pancakes. 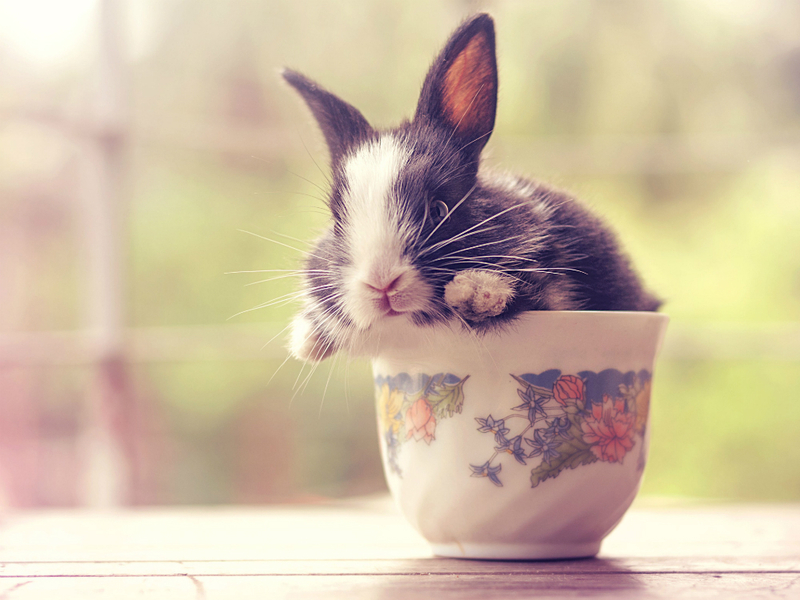 It’s also hosting an all-day Mad Hatter tea party, with whimsical cocktails and Easter Eggs galore. We reckon you should do both. Sunday 27 March, Bethnal Green, London. 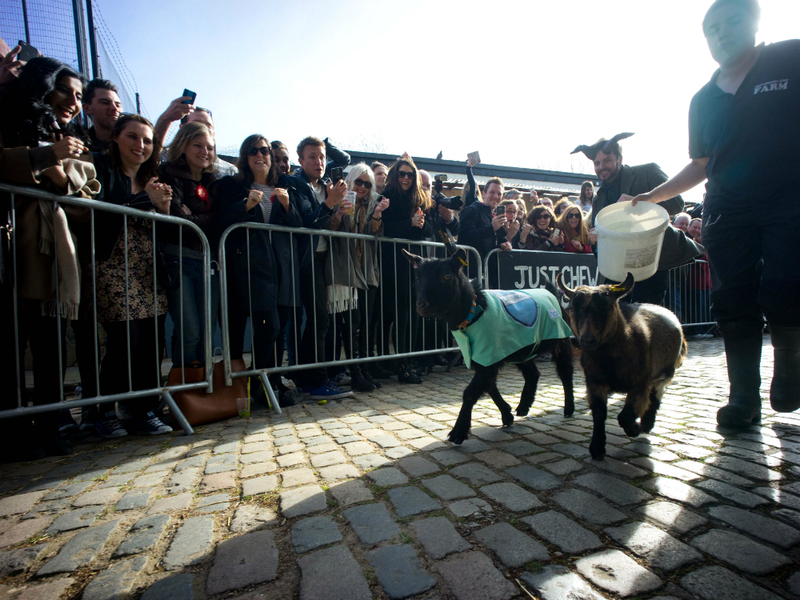 No that’s not a typo – if you’re bored of the age-old Oxford v Cambridge Boat Race, held this Sunday, head over to Bethnal Green and watch its rival: the Goat Race. Returning for its eighth the year, the event will see two goats: one representing Oxford and the other: Cambridge, racing around Spitalfields City Farm to the cheers of the general public. Sunday 27 March, Chelsea, London. Rub shoulders with the sloany ponies of Chelsea at what promises to be the most glamorous way to spend your Easter Sunday. Don your silkiest negligee or plushest smoking jacket, and head to the speakeasy for the ultimate slumber soiree. You’ll be sipping on classy tipples including the Champion’s Breakfast: a combination of almond milk, coffee infused with bourbon, and amaretto, that will get you perked up for midnight snacks and pillow fights. Bank holiday weekends were made for boozy bottomless brunches. Head over to St Jude’s Bar and Kitchen for an afternoon of live DJs, Mini Egg Mojitos and brunch staples from home-cooked pancakes to mini donuts with chocolate and avocado spread. Bliss. Monday 28 March, Bangor, North Wales. The Bangor annual Easter Monday event is back, including a parade that is known throughout the province. The Diamond Masquerade, led by the Kind and Queen of Diamonds, is a colourful stream of dancers, street entertainers, local school and dance groups and magnificent floats. The parade starts and finishes at the Bangor Castle Leisure Centre. 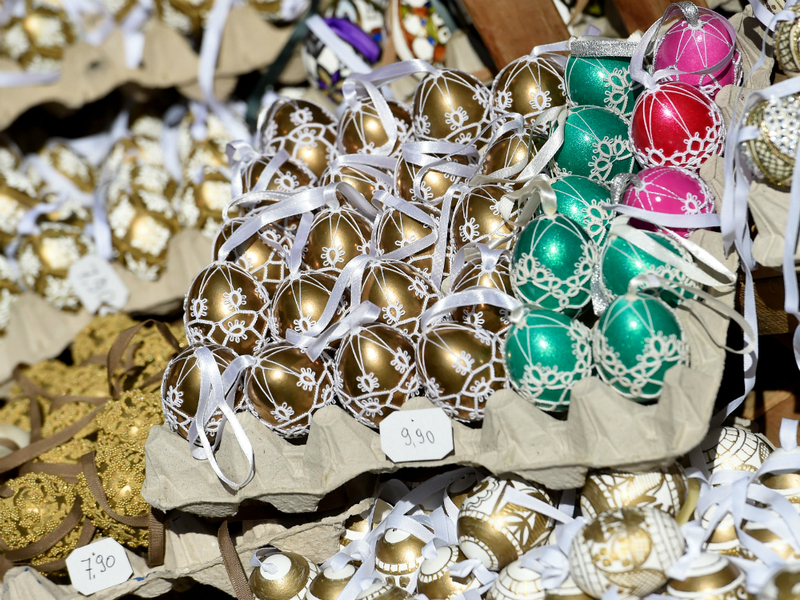 For a spot of surreal, old-timey Easter fun, head to the Victorian town to watch (or participate if you’re feeling brave) in the annual egg dancing festivities. Once blindfolded, townsfolk will dance across the street without stepping on eggs that are carefully placed along their route. The winner gets…well, an chocolate Easter egg.